This wall hung pan has a 50cm projection which is considered standard amongst most wall hung pans. This pan comes complete with a choice of two seat options - Standard or Soft Close. 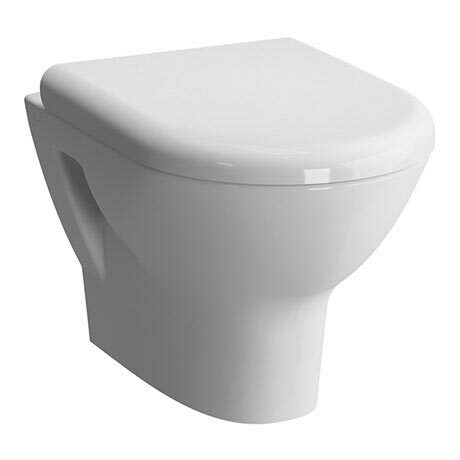 The wall hung pan is designed to be used with a concealed/enclosed cistern (sold separately).